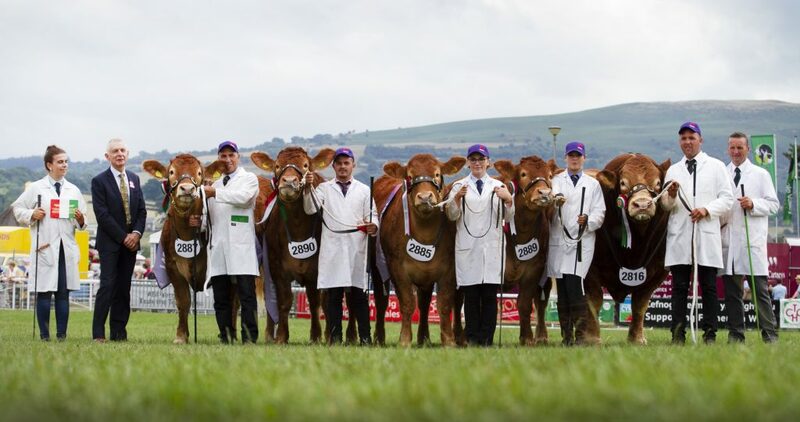 The final summer show of the 2018 season certainly didn't disappoint as the Foxhill team headed to Builth for the Royal Welsh Show with Limousins and our Texel tup. 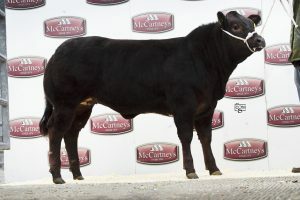 We first kicked off in the cattle rings with Foxhillfarm Minesagin winning her class and then going on to clinch the reserve female and reserve overall championship. 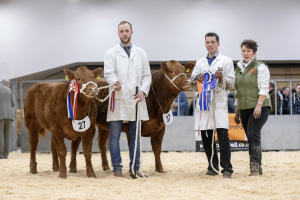 Foxhillfarm Naomi also won her class and stood female and junior overall champion, while Natasha stood third in her class, Madonna also stood third and our yearling bull Foxhillfarm Napoleon stood second in his class. We then won the breed pairs class with Minesagin and Madonna, while Napoleon joined them to win the breed group of three. 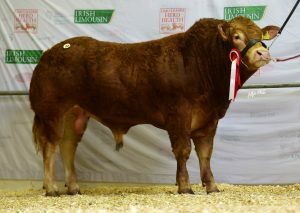 In the interbreed classes, due to a change in ages for the interbreed, Foxhillfarm Minesagin won the interbreed junior championship. 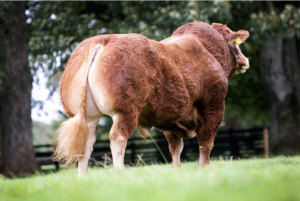 Meanwhile, Foxhillfarm Madonna teamed up with Dinmore Madonna to win the Females of the Future interbreed championship and our two heifers, Madonna and Minesagin were in the interbreed team of five alongside Foxhillfarm Jasper from Whinfell Park and heifers from the Grahams and Dinmore herds. 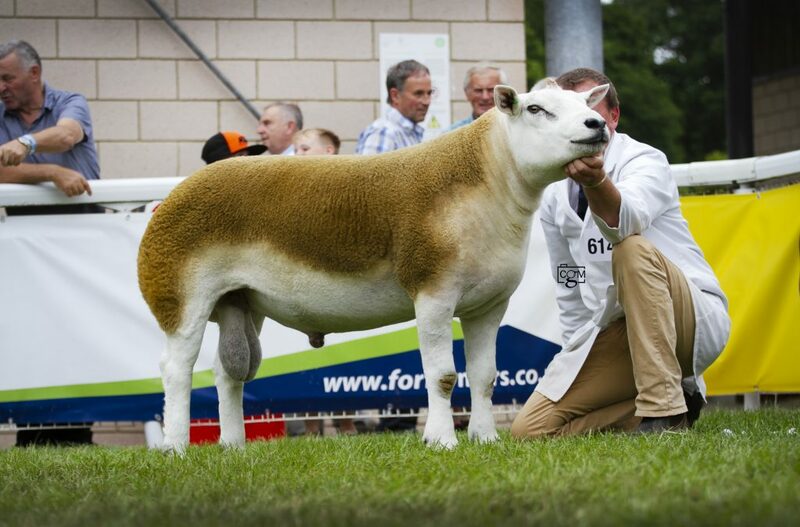 In the Texel classes, Midlock Yourtheone, owned in partnership with John Elliot and Jonathan Watson, won his class and then went on to be reserve male champion. So that's showing done for the summer. We'd like to say a huge thank you to everyone who has helped us at the shows this summer, we couldn't do it without you. We're now turning our attention to Charlotte and her horses as she's been exhibiting at the Royal International Horse Show with her coloured Dessie and her Conamara Charlie. 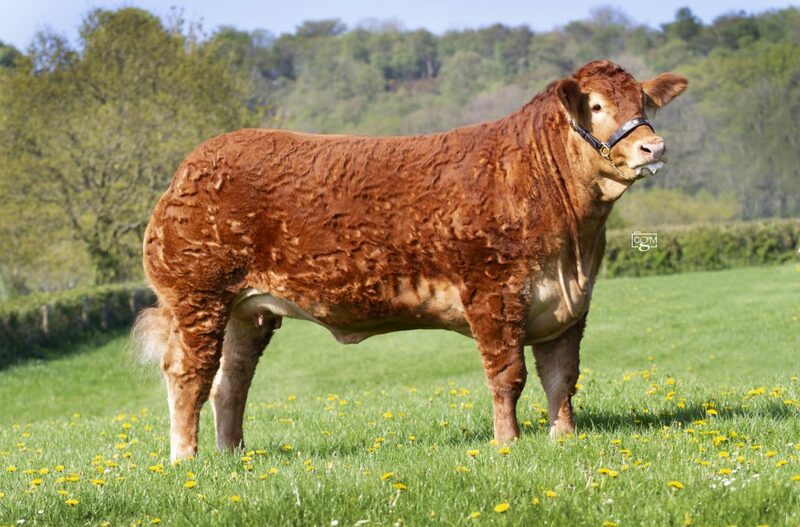 We also look forward to hosting the Young Limousin Breeders at Foxhill on the 21st September.